To raise awarness and educate others on how to support those with Cystic Fibrosis by supporting the Cystic Fibrosis Foundation. 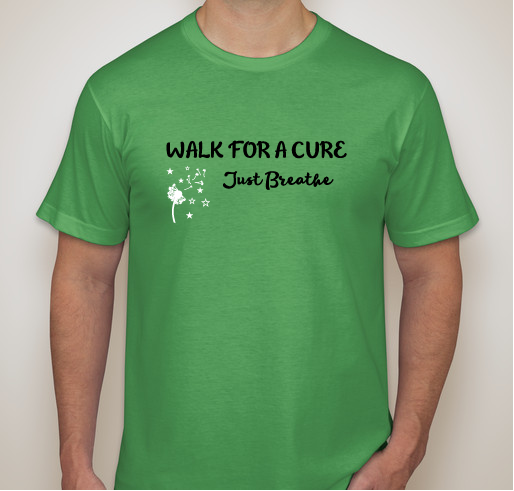 All funds raised will be paid directly to Cole MacDonald for The Cystic Fibrosis Foundation. Three weeks after our Micro Preemie (25w4d @ 1lb 12oz) was born we were told that his new born screen came back positive for CF. My husband and I had no idea that it ran in our families! 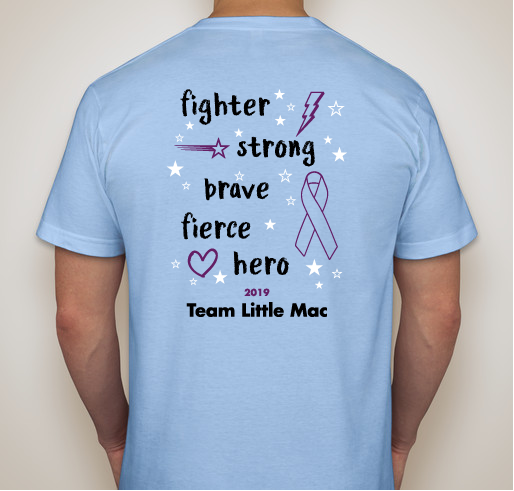 Not only did we spend the first 139 days of his life in the NNICU @ MUSC we met his CF team and learned what we needed to do to keep Cole healthy and safe. Fast forward 6 years and our son is in Kindergarten, and what a year it has been! It has been a learning journey for our family and Coles teachers on how we can keep him healthy and safe throughout the school year. We have been very blessed to have such a great team at Drayton Hall Elementary who always has Coles best interest in mind. While not in school, Cole stays very active through his weekly swim lessons, almost daily scooter rides and local park visits with his little sister Autumn. We have a daily routine, which has been a challenge with the new school year, that we must follow so that Cole can stay healthy. We introduced Cole to a chest therapy vest this summer. He has adapted well and it has allowed us to shorten the time it takes us to give him his nebulized medication therapy twice a day. We also have continued to work with our CF dietitian to help Cole get as many calories a day into his diet. In order to be successful, Cole receives a nightly feeding tube treatment. He also visits his Speech therapist at MUSC twice a week to work on chewing and swallowing foods. 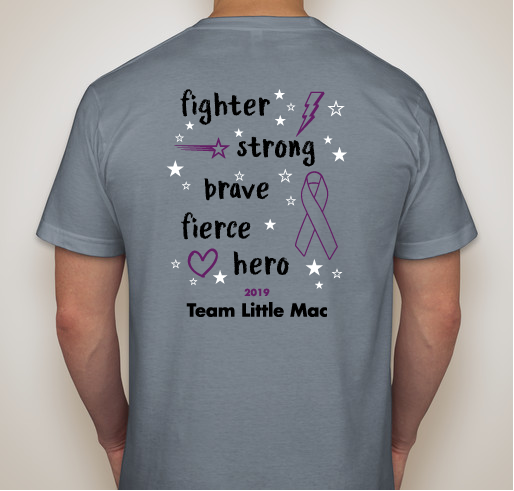 Our goal is to ensure that Cole and all those who have Cystic Fibrosis can continue to have normal lives without being held back by this life-threatening disorder. 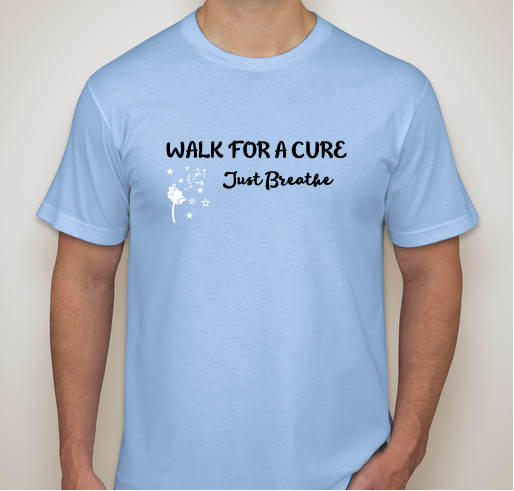 We will continue to raise awareness and educate our community on what life with Cystic Fibrosis is like, and how we can support the foundations ultimate goal, to find a cure. 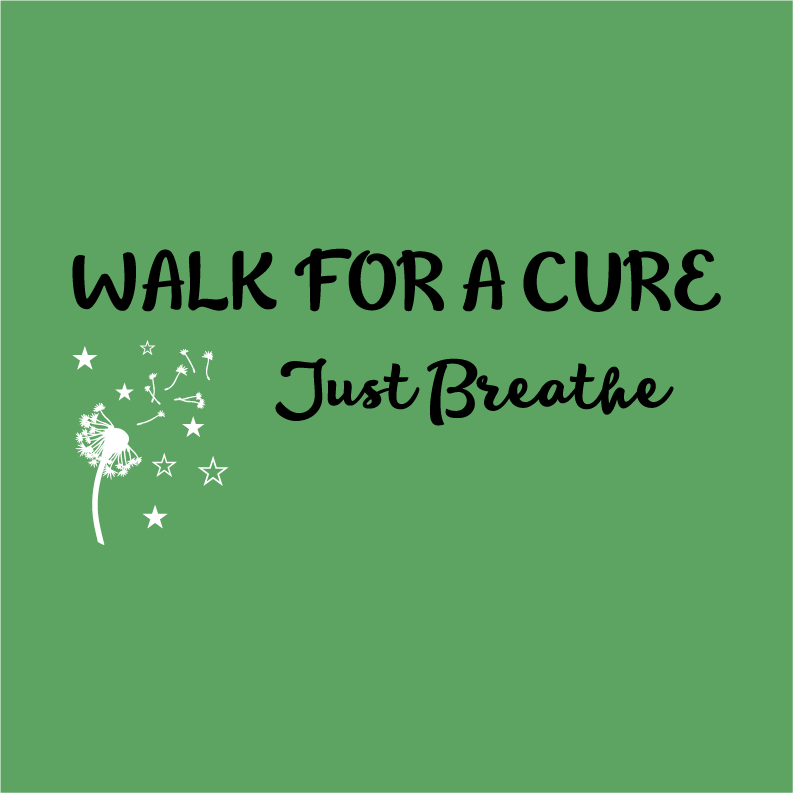 I pray every day for a cure for CF! To support our Grandson Cole. He is a warrior!!! 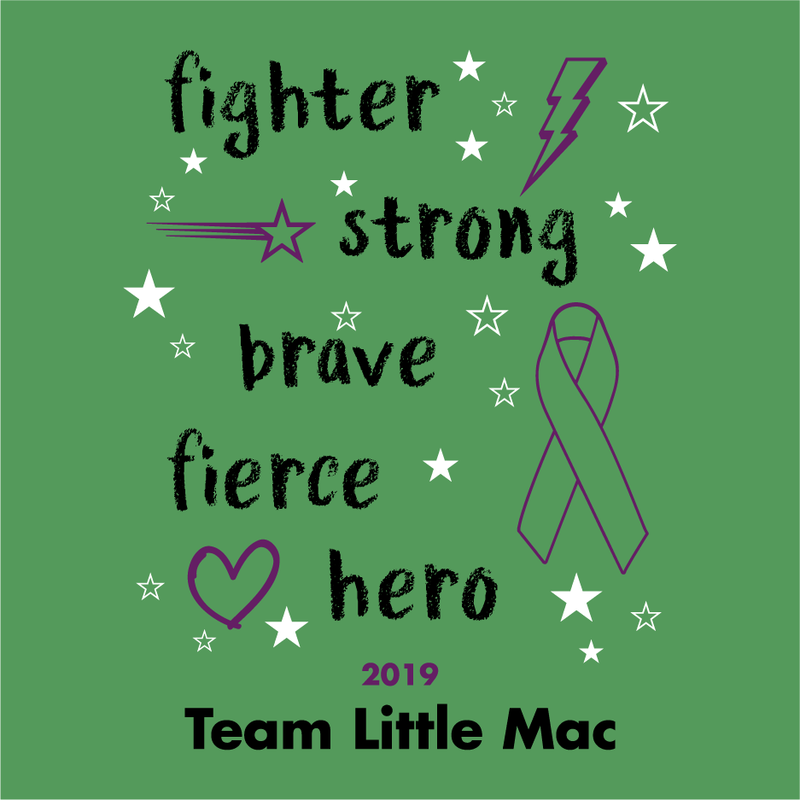 Share Why You Support "Team Little Mac 2019"